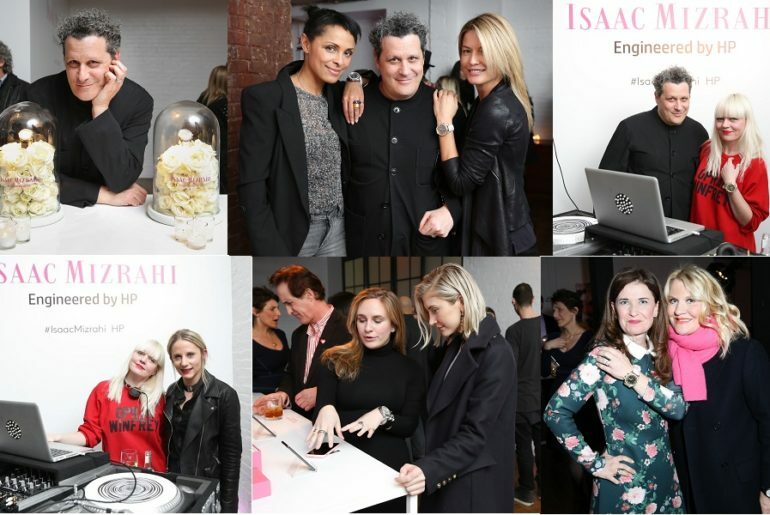 Wish if smart watches could be a little more fashionable? 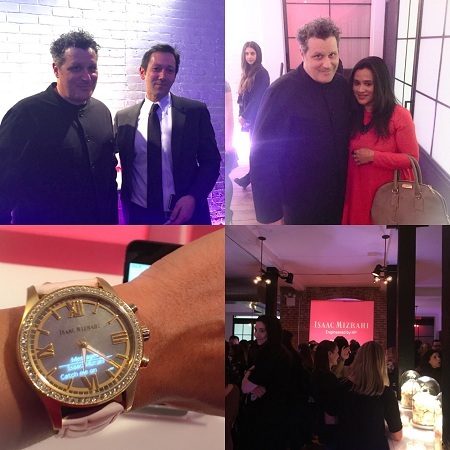 Isaac Mizrahi’s got it covered for you with the fashionable Isaac Mizrahi Smartwatch, Engineered by HP! 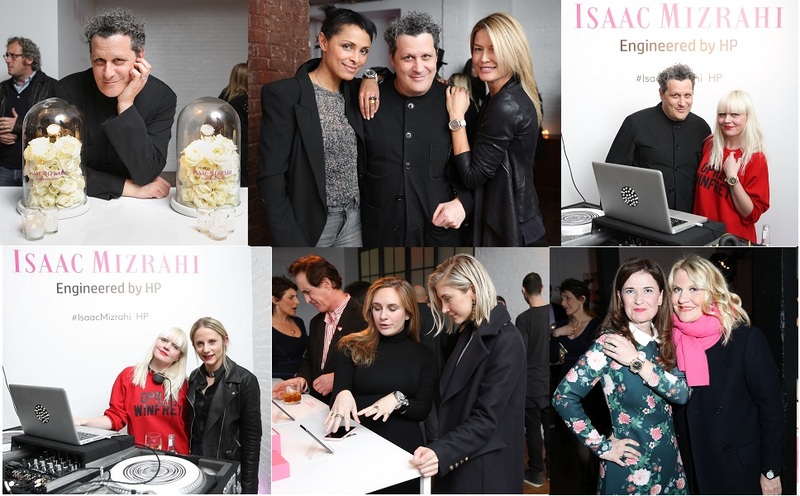 Combining Isaac Mizrahi’s signature style with HP’s advanced engineering, these truly beautiful watch is a classic fashion statement!